Titia de Lange, Ph.D., Leon Hess Professor; American Cancer Society Professor; Head, Laboratory of Cell Biology and Genetics; Director, Anderson Center for Cancer Research; Rockefeller University, New York. Awarded for her discovery of the mechanisms by which mammalian telomeres are protected from deleterious DNA repair and damage responses. The impact: Her work has solved a long-standing riddle in biology, one that has profound implications for our understanding of effective cell proliferation, chromosome integrity and a diverse array of human disorders including cancer and aging. 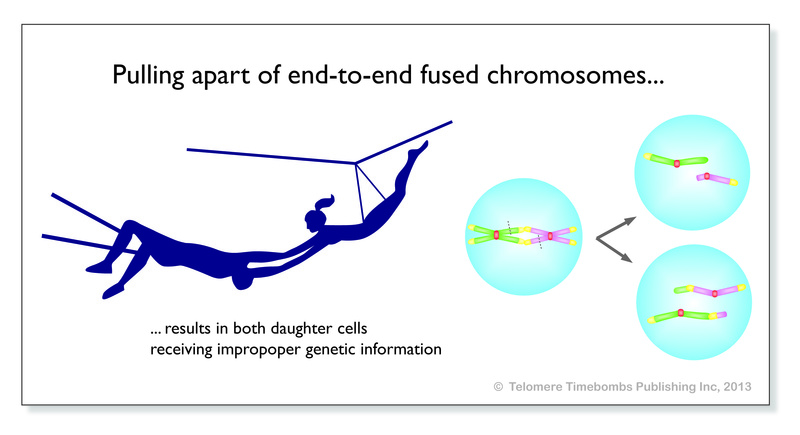 The work on the telomere end-protection problem and the types of genome instability that result from lack of telomere function has informed scientists about the events involved in early tumorigenesis when telomeres shorten due to the lack of telomerase. De Lange’s findings argue that the genome instability in human cancer is in part due to loss of telomere function. Furthermore, understanding how telomeres solve the end-protection problem is directly relevant to the telomeropathies, which are diseases caused by compromised telomere function. Great news! My book had been selling for over $100 for many months now because I didn’t issue any reprints. But tonight, I see Amazon has reordered a bunch, so it’s back to under $20!